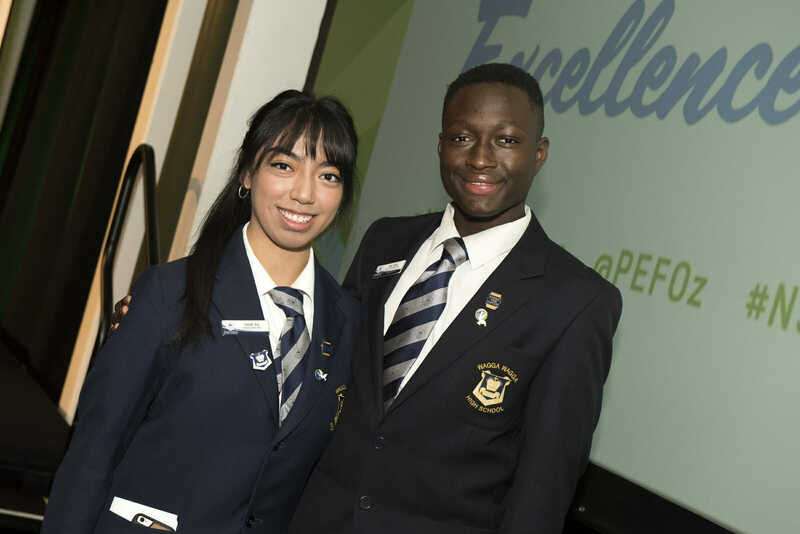 The NSW Minister’s and Secretary’s Awards for Excellence, presented by the Public Education Foundation, is an annual celebration of the outstanding teachers, school leaders, support staff, students and parents in NSW public schools. Applications for the 2019 Minister’s and Secretary’s Awards for Excellence are now open and close on June 18. The award recipients will be announced by the Secretary and Minister in September.